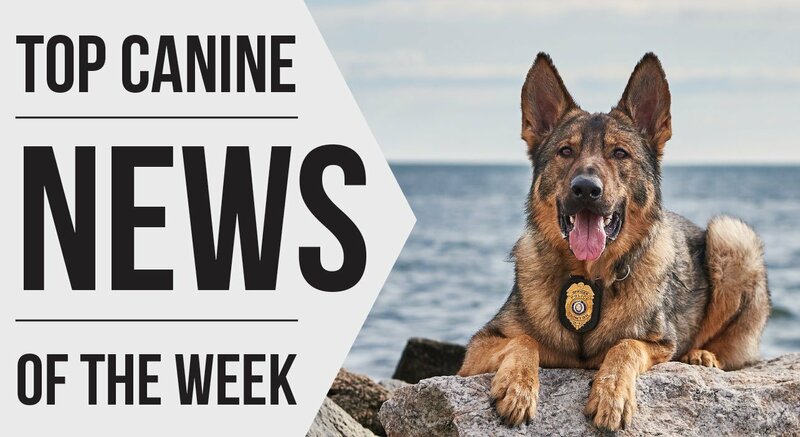 Scent Evidence K9’s comprehensive M77® K9 Training Plan develops fundamental skills in dogs and handlers for human scent discriminate trailing. Handlers are taught to use the standardized processes contained in the plan for training canines to indicate the presence, absence, and path of a targeted person utilizing the scent of the identified individual. Scent Evidence K9’s innovative trailing app gives handlers the ability to measure the success of each exercise in the field from their phone and meets all SWGDOG requirements. • Understand the Basic Scientific Principles of Human Scent. • Understand Basic Behavioral Principles Used to Train K9s. • Know 4 Primary Scent Collection Methods. • Utilize Scent Collection Tech to Obtain Odor at the Scene. • Have Awareness of Search Strategies Developed by FBI and Limitations of Each. • Know How Drones are Used in Conjunction with Trailing. • Track K9 Training Progress within the SEK9 App. 3-Day Course (On-site Lodging and Meals included) Training is located at Scent Evidence K9’s Training Headquarters in Bolivar, TN. The property covers 1200 beautiful acres loaded with trailing opportunities for a unique training experience with comfortable accommodations for handlers in their fully equipped lodge and plenty of kennel space. Meals are prepared on-site.